I have successfully written my first grant! (With two more in the wings!) 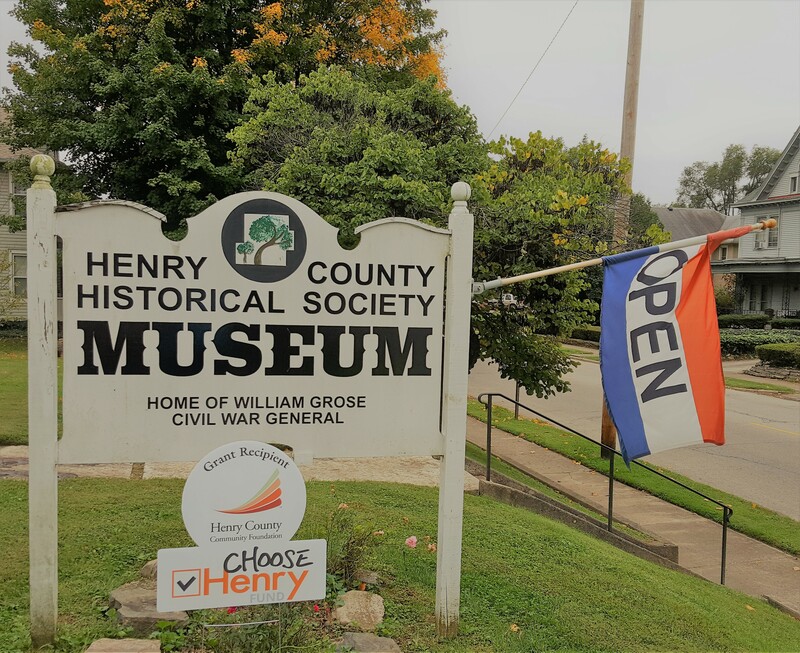 I’m so excited about this and the assistance the Museum is receiving with these funds…we will be able to purchase the needed software to create a virtual exhibit *and* electronically catalog our entire collection! 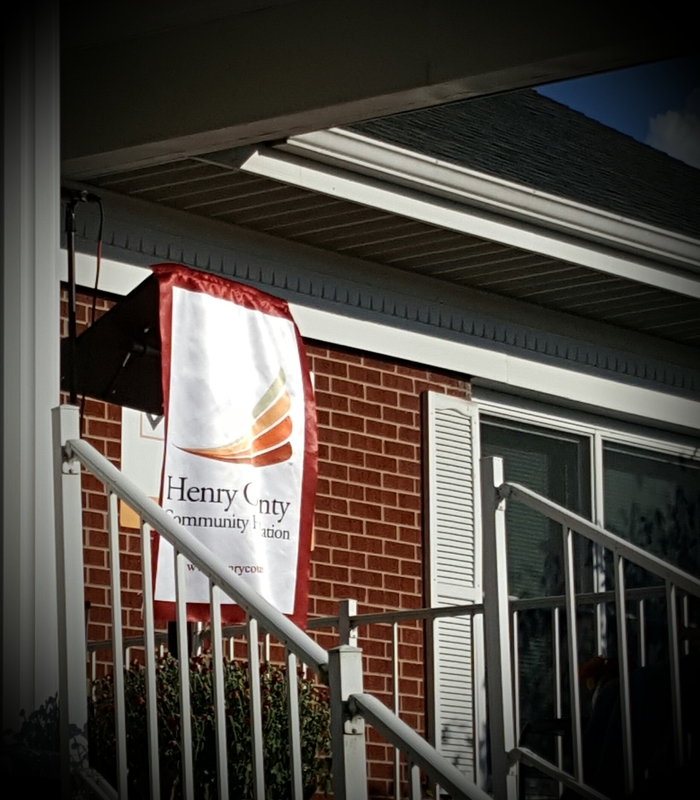 We are very thankful to the Henry County Community Foundation for their time and consideration in reviewing our grant paperwork and supporting our project. The value added to the Museum with this grant is truly priceless! 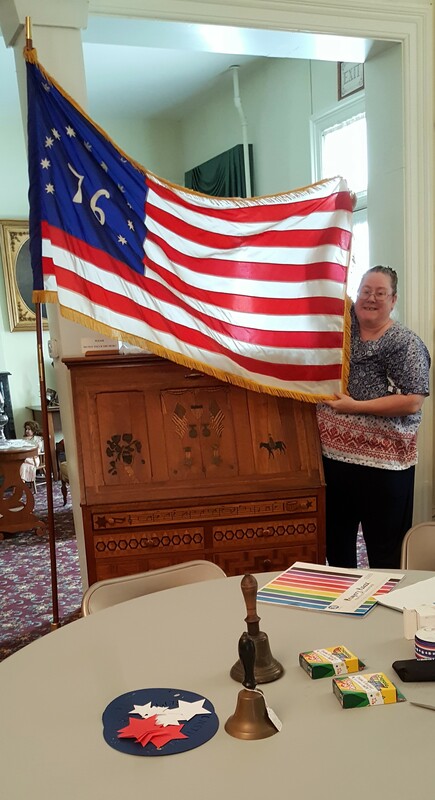 I’m also busy with my DAR Chapter Regent duties…preparing for our second meeting. I held a Constitution Day event and volunteered at The Wall That Heals program in a nearby town in our county. What an honor! 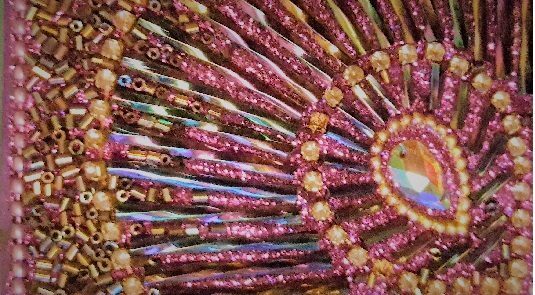 Also just had my second meeting with my ProGen39 ladies…we’re down to 6 from 8…will surely miss the two who are unable to join us as they had so much knowledge to bring to the table. I’m working on my Evidence Analysis assignment right now. I chose someone not known to me and not related; her headstone at the cemetery is right next to my grandparents and great-grandparents and I’ve just always wondered who she is. Let me tell you, learning her story has been a challenge! That’s great though; she’s helping me become a better genealogist! I’ll close with a painting (artist Charles Kennard) of an old toll gate and covered bridge in a town called Knightstown, neither of which are still standing. This was related to some research I was doing about covered bridges in our county, none extant. My guess is covered bridges were just commonplace before iron truss bridges came into being, and no one really thought to take photos of them…at least in Henry County. 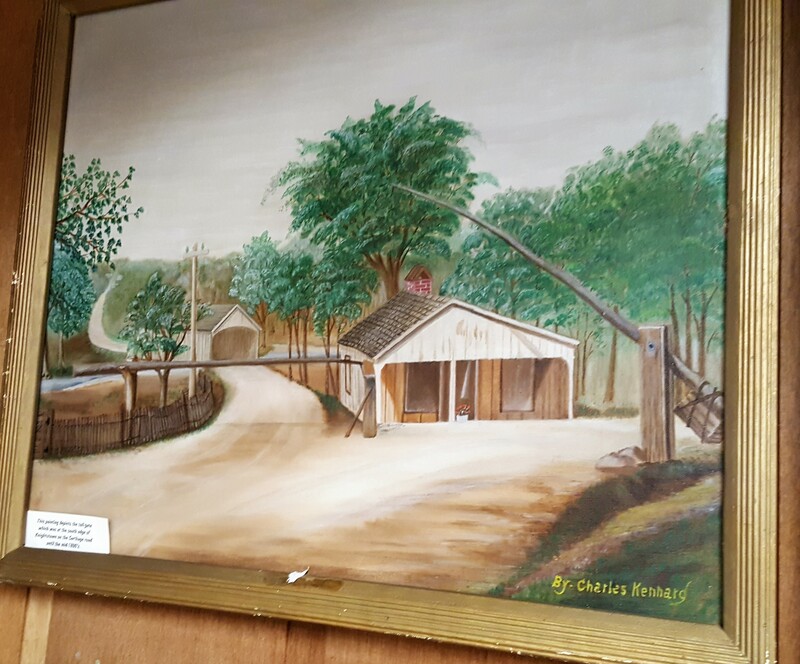 We have this painting and two photos of one bridge located just west of Dublin, IN (said to be the first covered bridge on the National Road in Indiana). That’s it! I patiently await the day when someone finds a cache of photos that their ancestor, who loved covered bridges, took, and they then graciously donate them to us…patiently awaiting that day!